New Media, New Methods, New Work. 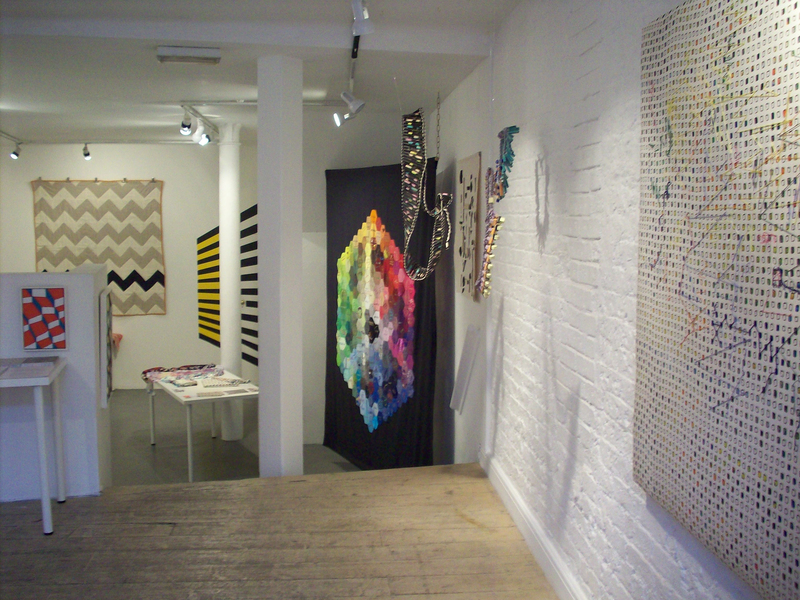 The Geometrics: Volume 1is an exhibition of the Slow Textiles Group’s first exhibition showcasing the best in geometric textiles practice, vision and innovation in the UK today. 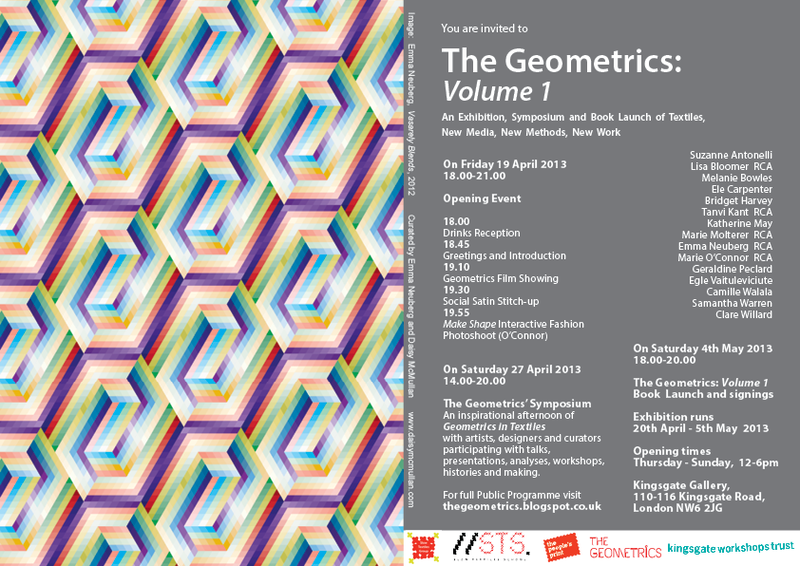 The Geometrics: Volume 1 showcases a new chapter in British textiles – their meaning, possibility, diversity and reach. A dynamic and ambitious public programme of events, workshops and a one-day symposium accompanied the exhibition. This was complemented by the launch of a brand new publication, which brought together these different strands to form the first ever anthology of geometric textiles.